Please check the thread, maybe your concern is already listed here. 1. Does JA Wall support RTL? 2. Any special server requirement? 3. Which extensions JA Wall support? Note: If you try to install non-responsive Joomla Extensions, the extensions are non-responsive in the JA Wall template, and the layout can be broken. 4. Where can you find the documentation/Userguide for JA Wall? In demo site or on your site after installation, open > Documentation menu item. 5. How Facebook/Youtube/RSS/Instagram feed are supported? The JA Social Feed Plugin allows you to get data automatically. 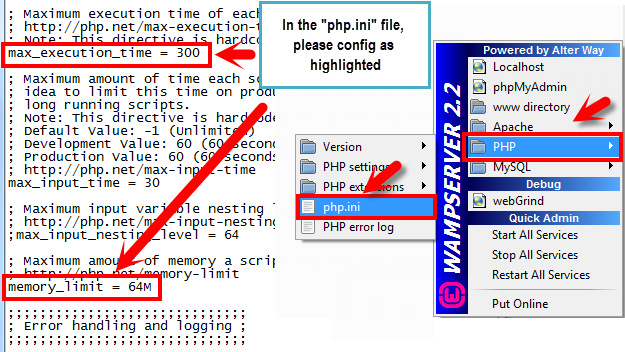 The following document shows you how to use the plugin. 6. Mansory conflicts with sobipros jquery and not solved this yet with ja elastica. Currently, JA Wall only supports these types of menu: Category Blog view of com_content; Item List view of com_k2. Other 3rd party component, you can try to integrate with JA Wall. However, we do not guarantee it would work 100% compatible and cannot support this just yet! 7. Typography: Does JA Wall has a complete list of typo? We will update it in the next version. We will announce it. 8. Can Ja wall homepage display items from more than one category ? Yes, it’s easy for you to configure. In the demo site, the Home menu display items form menu categories. 8.1. Menu displays Joomla Content. For this case, you can see the Homepage menu in demo site, the menu displays items from many categories. 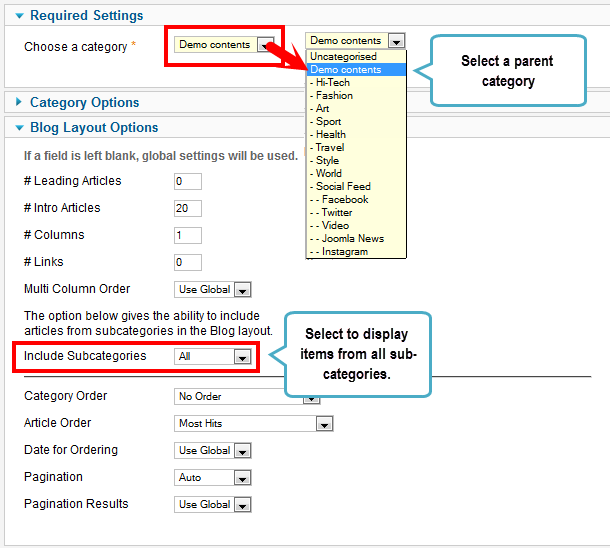 To do it, go to the configuration panel of the menu (for menu that menu type = Category Blog), then configure as the image shown below. 8.2. Menu displays K2 Content. To display items from more than 1 category, just set menu type = K2 category blog then select all categories you want to display items from for the menu. 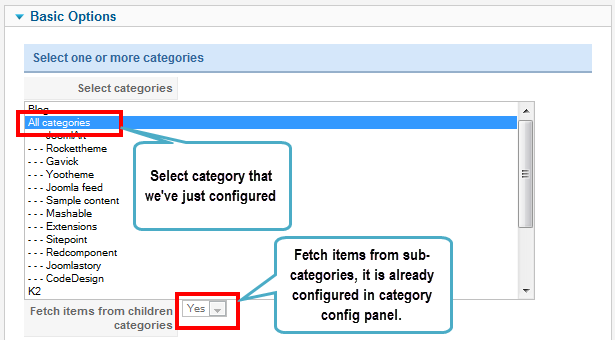 To display items from sub-categories, go to the configuration panel of its parent category then set to show sub-category blocks. JA Wall does not use T3 framework and given its responsive design it works well and fits on all the web enabled devices and mobile browsers. 11. The K2 User Profile no longer works in the stable release. It was working in the beta release. Please view the thread to get solution for this issue. 15. Joomla core categories? Are there any instruction how to set up the site without K2? We use normal Joomla Categories/Articles structure. JA Wall support Joomla Content and K2 Content. 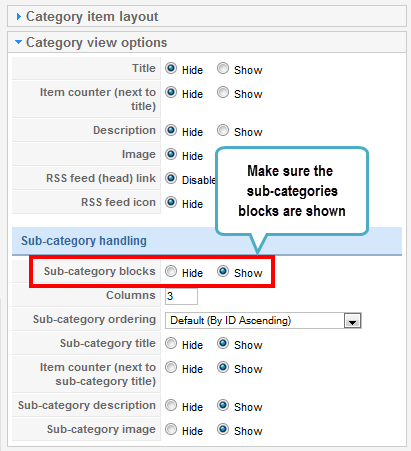 So you can use Joomla normal Category/Article structure. We have a little guide here. 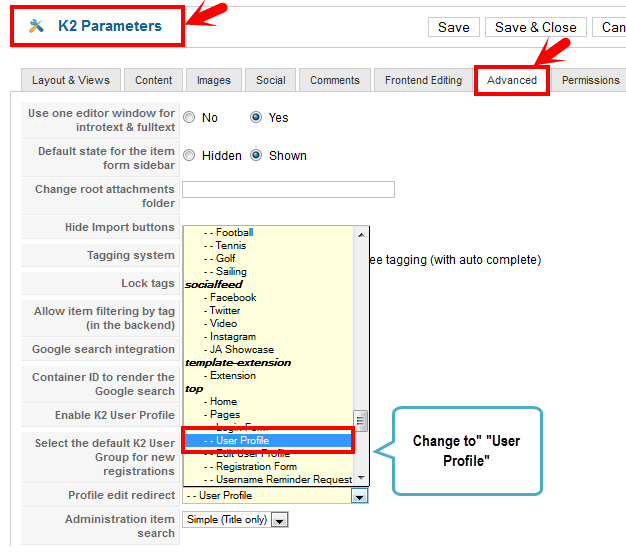 In the user-guide, we have show you how to add/use joomla content and k2 content. Please view the document bellow to see more. Note that the JA Wall template support the following menu types: Category Blog view of com_content; Item List view of com_k2. Replace ‘joomlart’ with your own. Note that you have to use the Facebook page id, not the Facebook user id. JA Wall does not come with JA T3 Framework so it will not support Megamenu. JA Wall also support maximum 2 levels due to the limited of responsive feature and consistent menu display on all devices. This topic contains 0 replies, has 1 voice, and was last updated by obeyone 2 years, 1 month ago.